*Don't forget, you too can submit content and get involved with Scale War Machines. 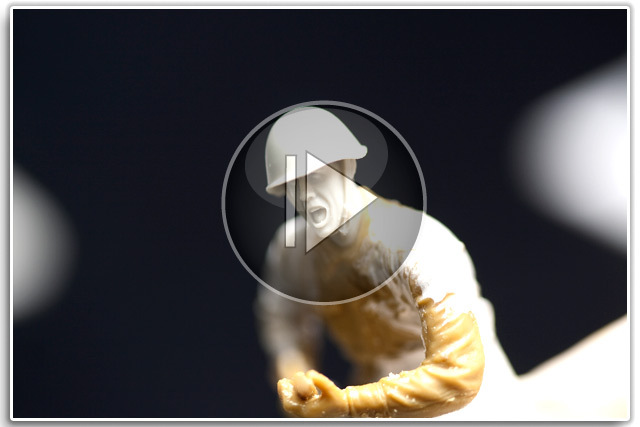 We welcome video submissions. Be sure to click on our submit content page to find out more. 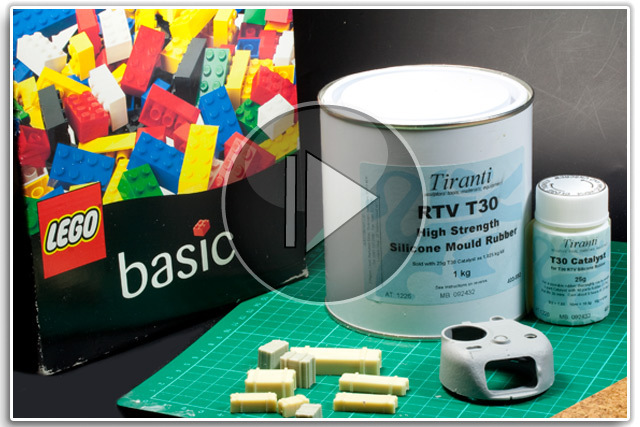 Here's where you will find a complete listing of all our "How To" guides with lots of useful tips & techniques to improve your modelmaking. 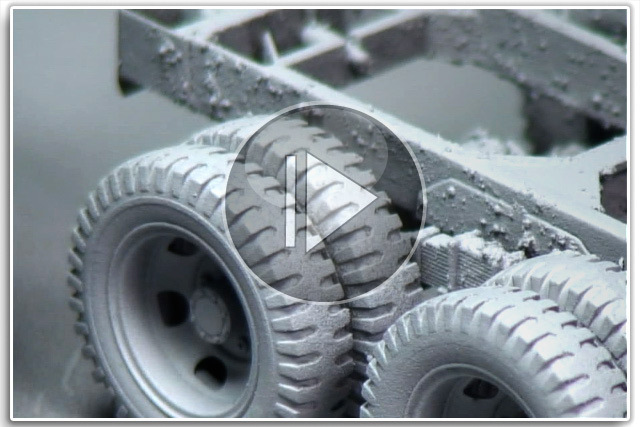 Becoming a good modeller involves perfecting your techniques through trial & error. Watching an instructional film is the best way to learn a new technique. 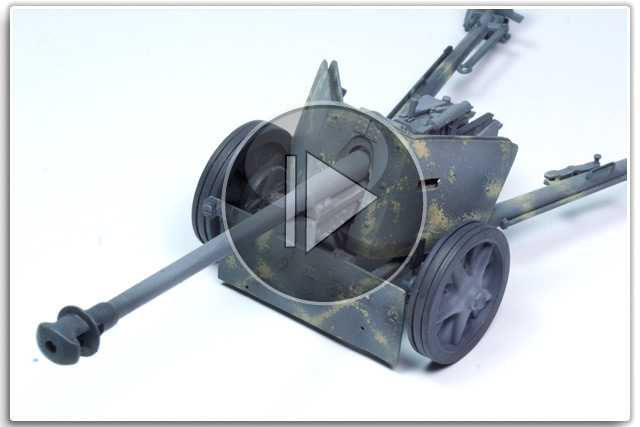 So Scale War Machines has put together these useful modelmaking tutorials and video guides to help you improve your plastic modelmaking. 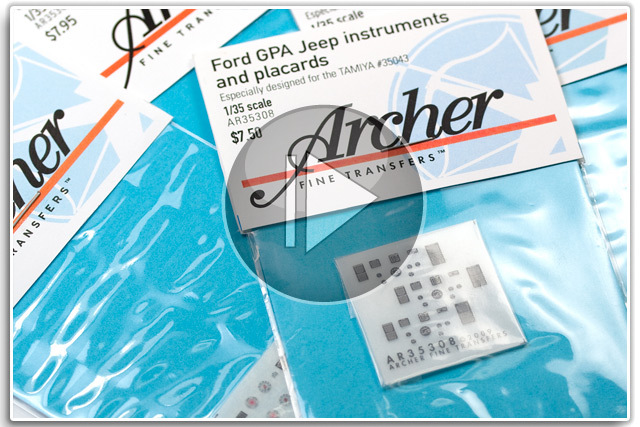 Archer Fine Transfers of America makes an impressive range of dry transfers & wet decals that are both clever & very useful. 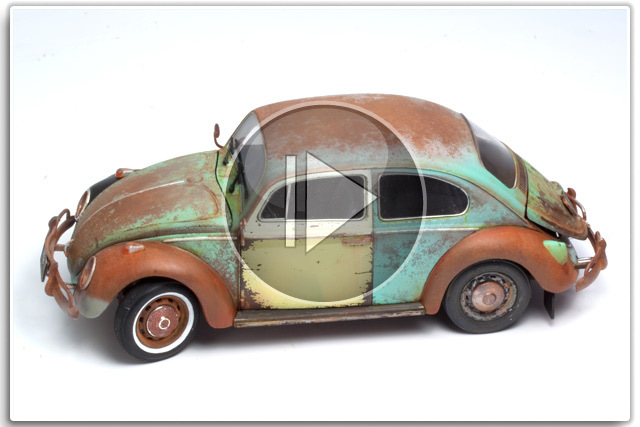 Working with photoetch can be fraught with all kinds of difficulties but there's no doubt, it's a great way to enhance your scale models. 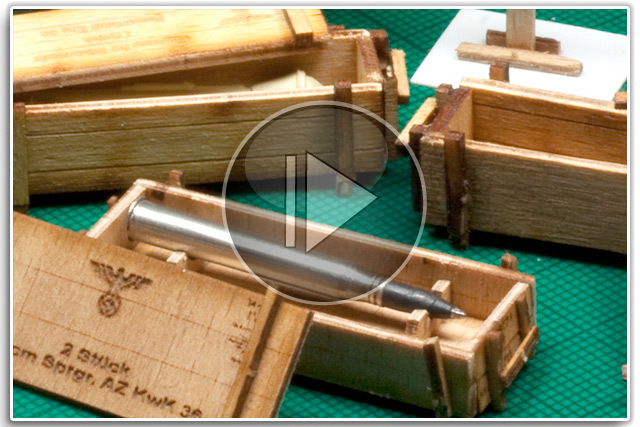 Scale Laser Service from Peddinghaus Decals makes a range of laser-cut wooden accessories. Tanks & military vehicles have all sorts of grab handles, loops & tie-downs dotted all around them. Here's a way to make them. Time for a fresh idea from America & a new approach to an age-old problem. 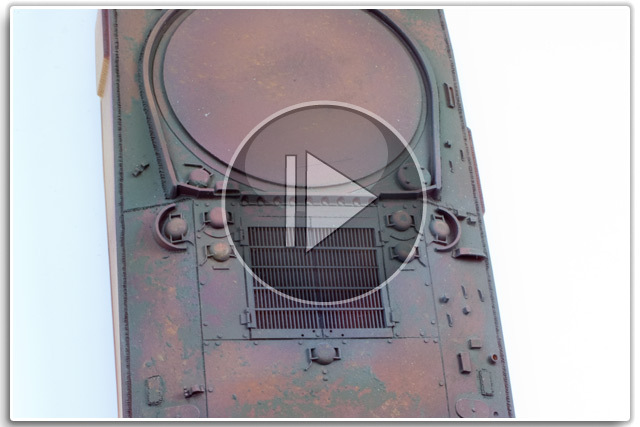 How to add convincing 3D surface details easily. 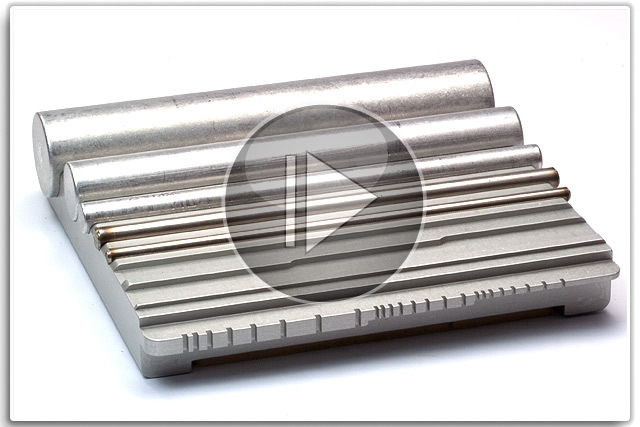 There’s quite a few different varieties of punch & die manufactured by RPToolz. 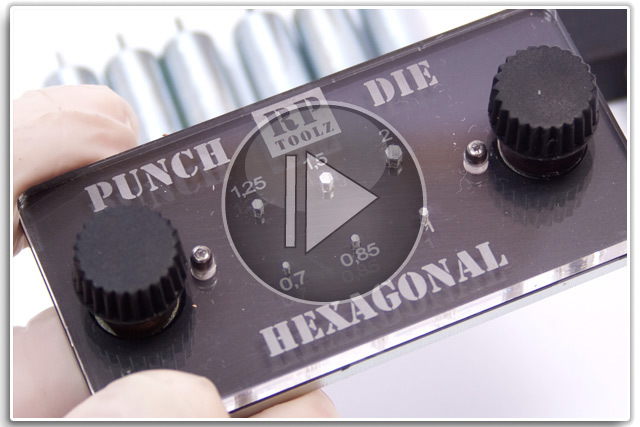 This is their “circular” punch & die set. 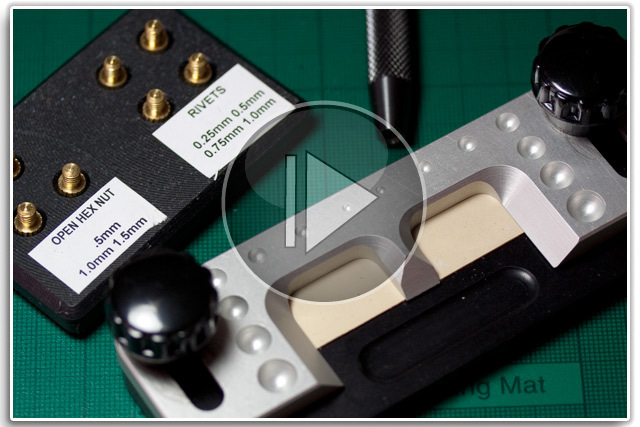 Placed firmly in the “premium” tool price bracket, The Small Shop’s Nutter takes an innovative approach to making rivets. 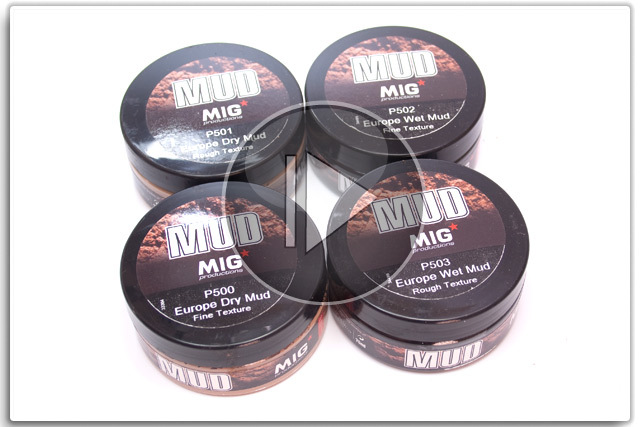 Getting a convincing coating of mud is now that little bit easier thanks to Mig Productions. 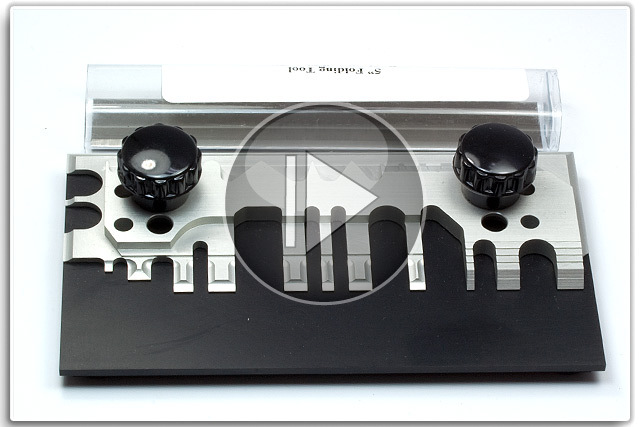 Standard-issue injection-moulded handles & grab bars can be notoriously fiddly & delicate. Here’s a way around that. 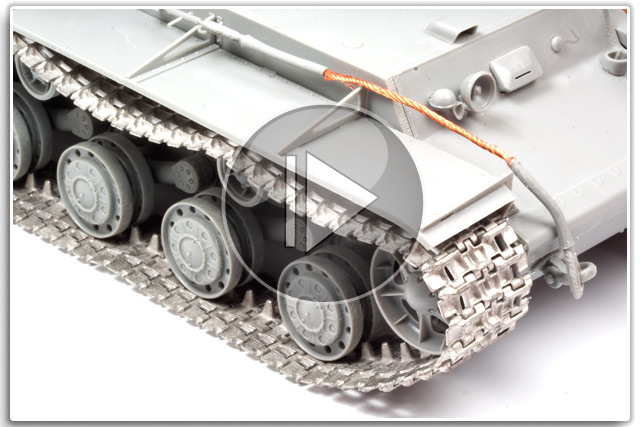 Adding white metal tracks is a great way to get your tanks looking as real as possible. 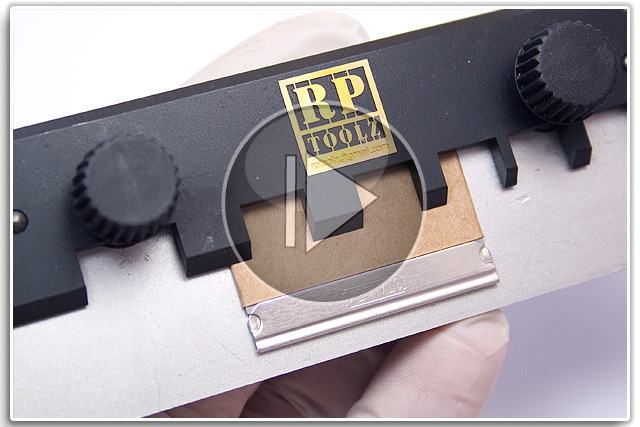 Here's a manufacturer who simplifies the process. 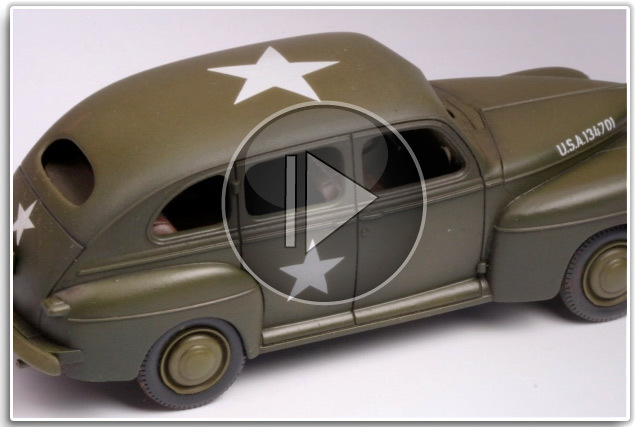 Every now & then a remarkable custom-made model making product emerges. 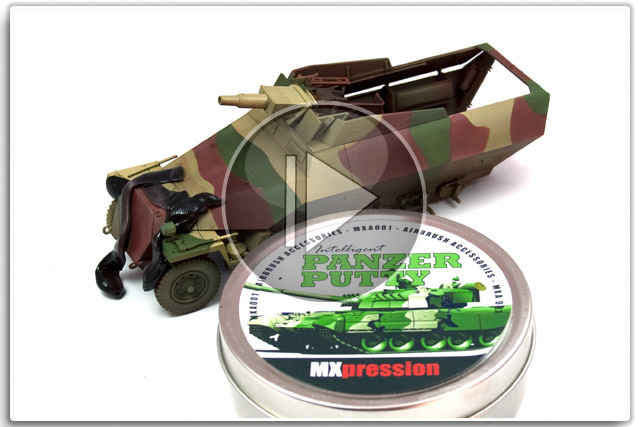 Here's Panzer Putty from Mxpression. 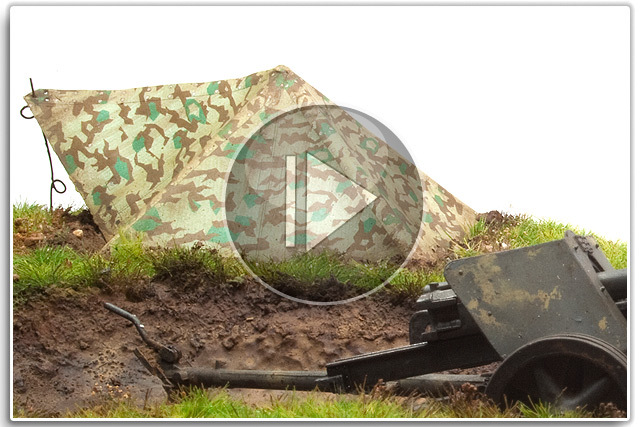 Looking for a quick & easy way to make convincing groundwork? 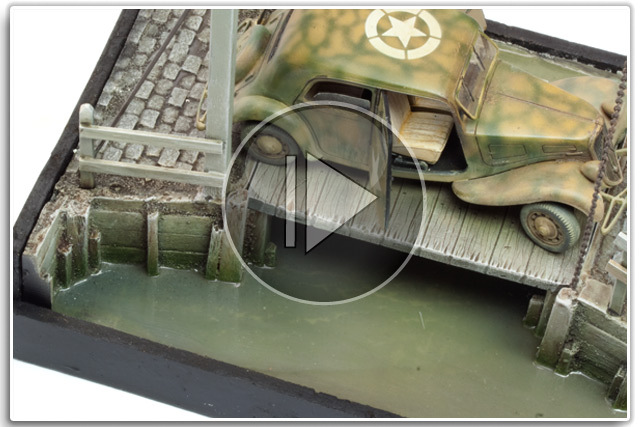 Here's a neat out-of-the box solution that will speed up your diorama build. Our hobby is all about the pursuit of scale realism. 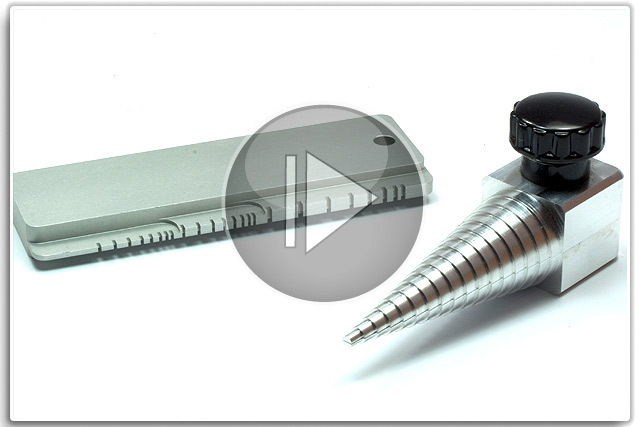 Our quest for perfection means manufacturers offer some great products. Want to get down with the chipping gang? Eager to try out the latest painting craze? Then this new Vallejo set (Ref: 71.186) will get you started. 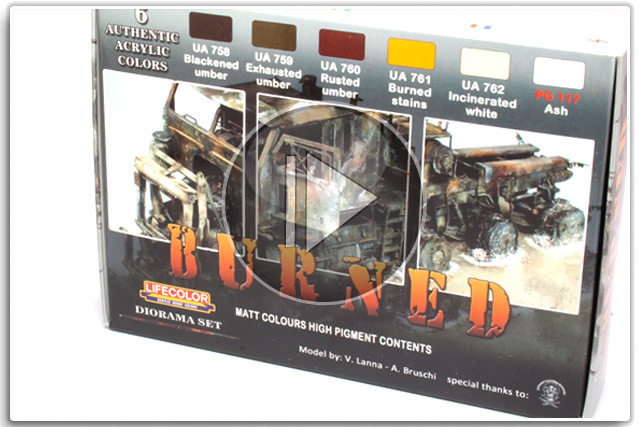 Time for another in our series of video reviews, unboxings & demos, with a great idea for a set from Lifecolor. Changing a stock figure’s head with a resin item is a sure way to give your miniatures more life. But it may not be obvious what needs to be done. 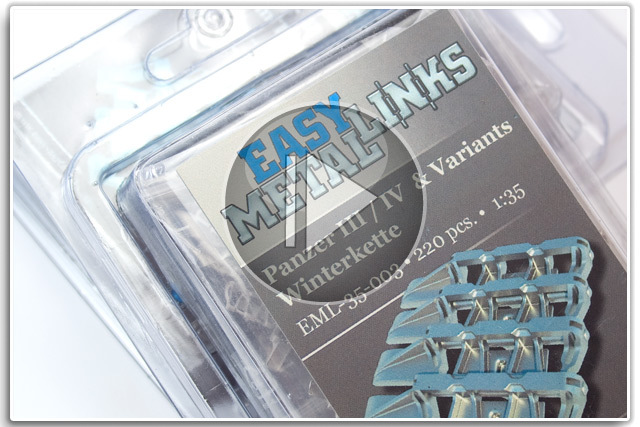 For modellers there's a whole host of accessories on the market. 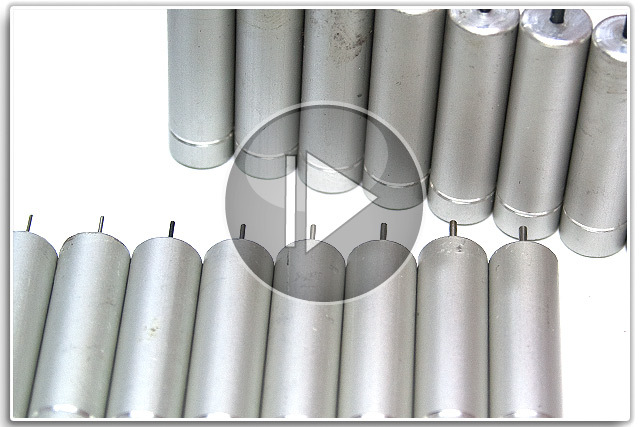 What if you need more than just a one-off? 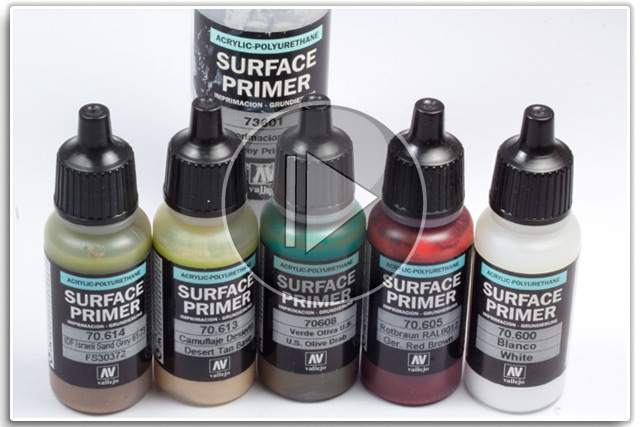 In this step-by-step mini-guide we look at a useful weathering product from Vallejo – their water-based Chipping Medium. 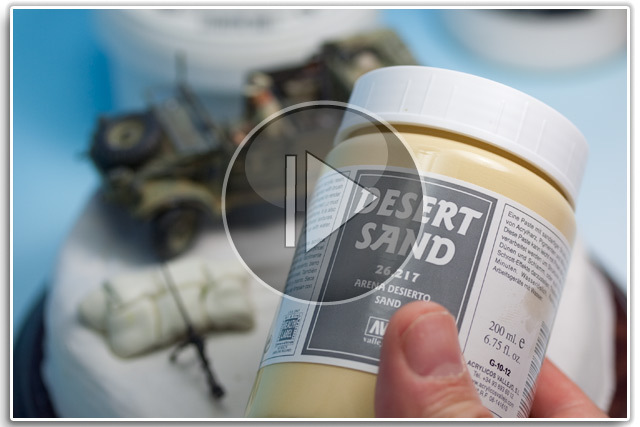 Creating a desert scene offers an easy first foray into diorama building, here's a product to get your groundwork started. 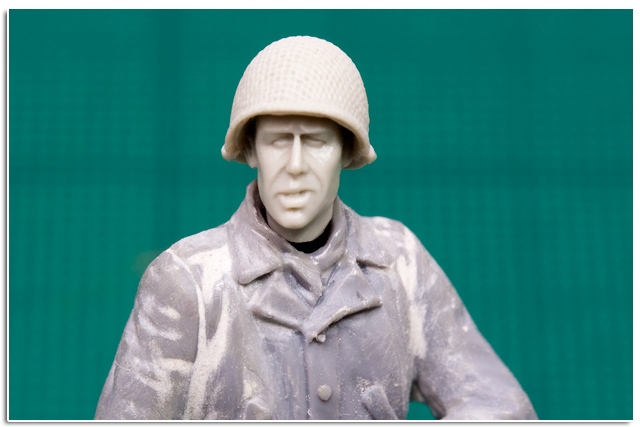 Priming your model is a great way to get a uniform flawless base & seal all those different materials you have used. Here’s a technique that’s all the rage thanks to a range of dedicated bottled chipping solutions. 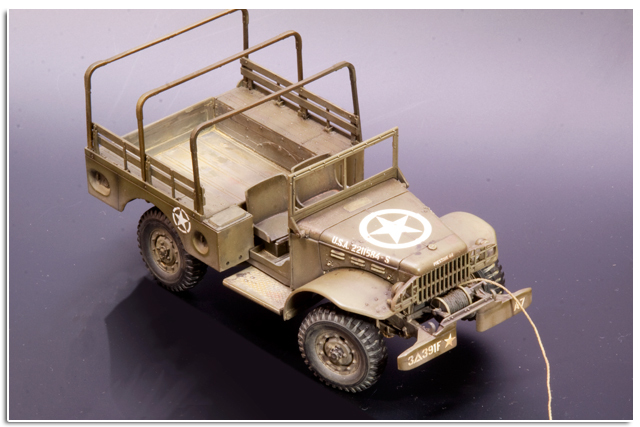 Real vehicles used in combat get dirty & dusty quickly. 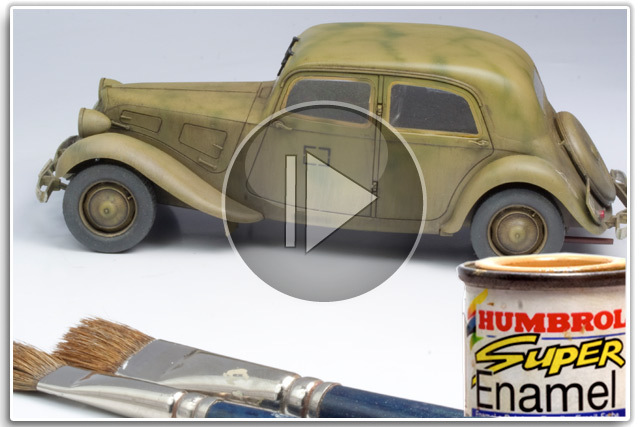 Here’s one method to capture that look using enamels. 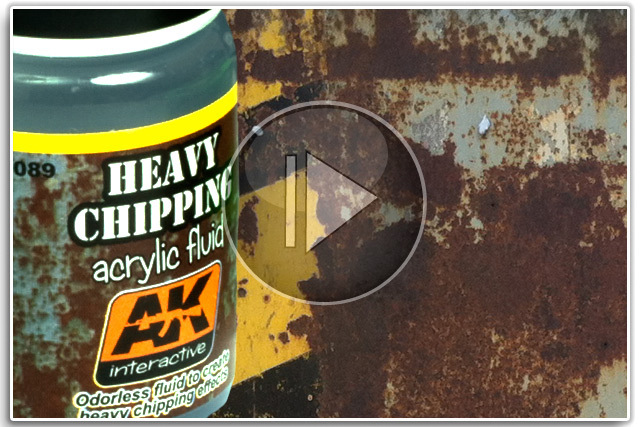 Trying to achieve a rusty eroded paint finish can be made easier with the simple use of this household staple. Soft-skinned vehicles often have a canvas tilt to keep out the elements. 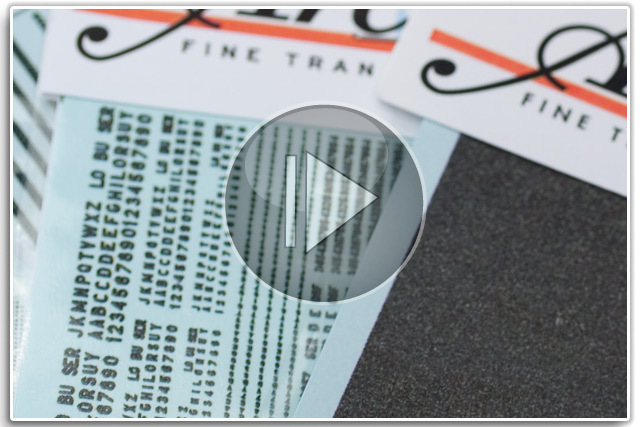 Here's how you can easily recreate canvas. 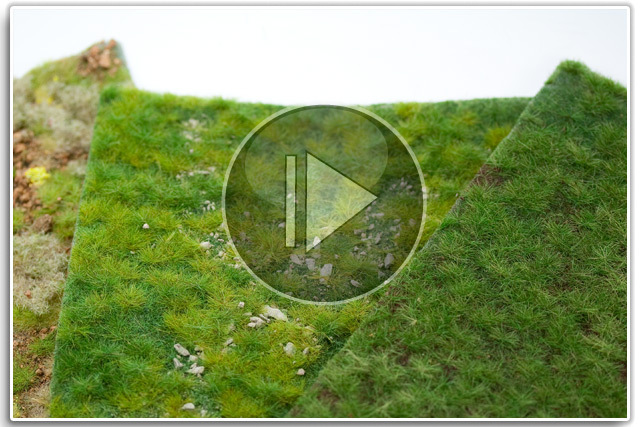 Recreating realistic water is one of the skills you will need if you build dioramas to display your models. 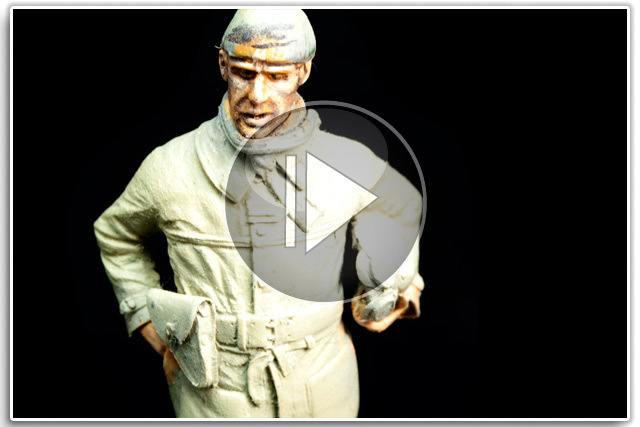 Figure painting is an artform in itself. Painting convincing faces is especially tricky. 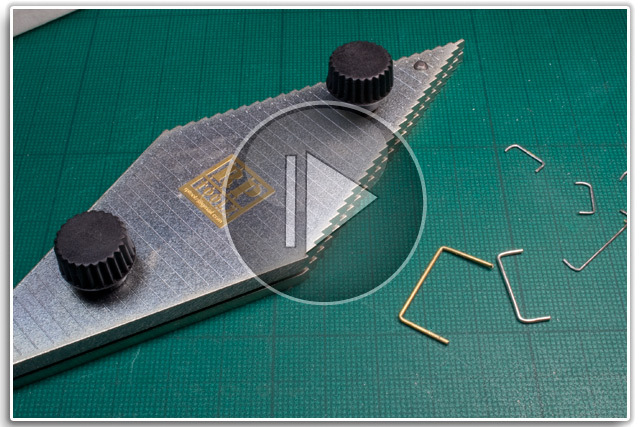 Model making is all about fads & fashions – drybrushing was once all the rage. So here’s a quick guide to this technique. 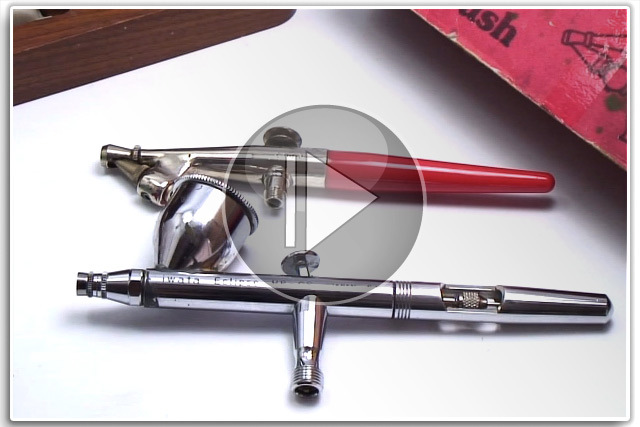 HOW TO GUIDE: CLEAN YOUR AIRBRUSH SOLDIER! 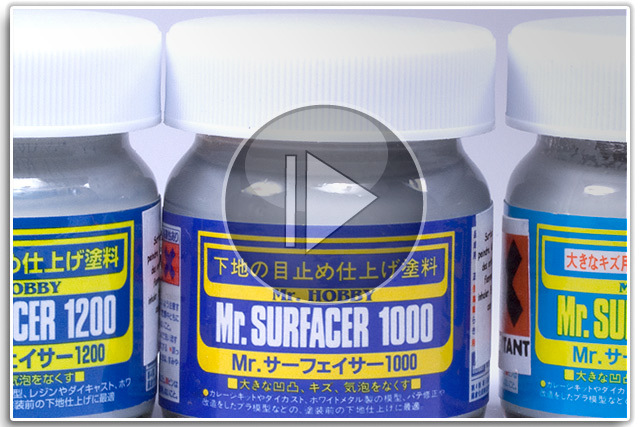 If you're serious about model making, you’ll want to get an airbrush, but keeping it clean is essential to success. Mud glorious mud! 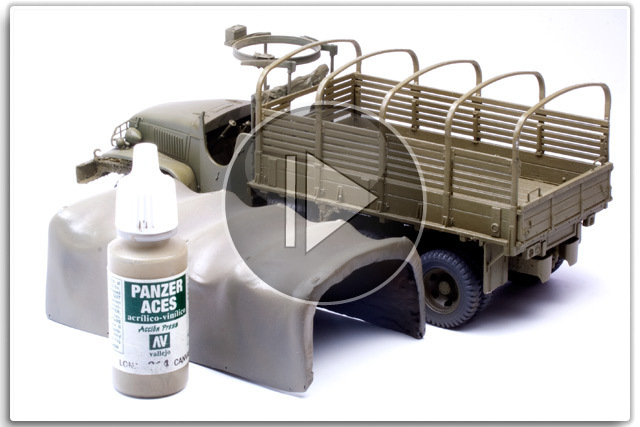 Any keen modeller will want to cover his creations in mud sooner or later, here’s one possible way. Mr. Who? Mr. Surfacer is who! Modellers who haven’t yet made his acquaintance better form a queue. Most model kits have them. 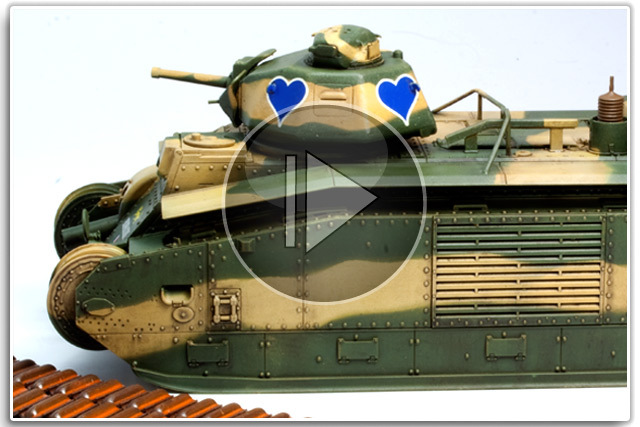 Your decals are the best way to apply markings, but how can you make them look their best?